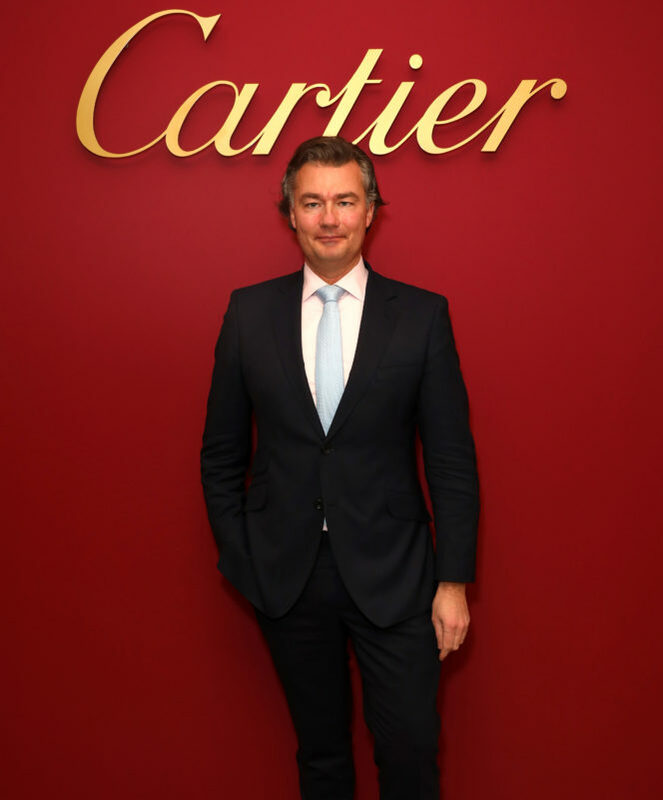 Alongside Paris and New York, London is one of three cities worldwide lucky enough to be graced by a Cartier temple. 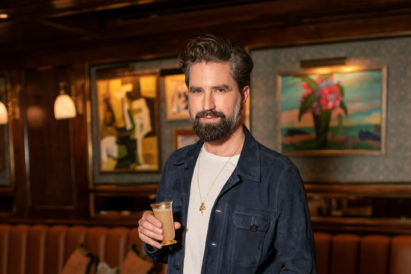 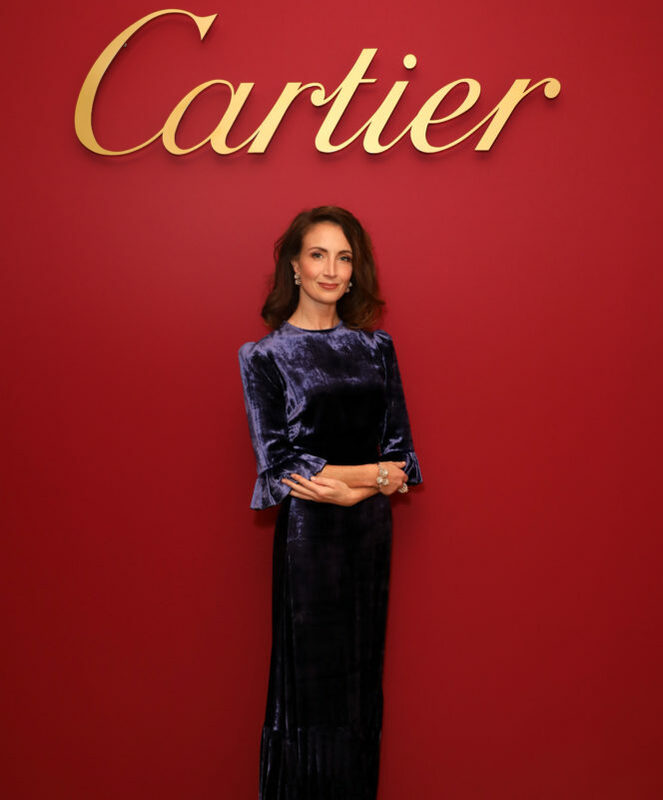 Places where High Jewellery, Tradition Collection and exceptional objects are brought to life, the New Bond Street establishment has recently reopened — a milestone celebrated in style last night. 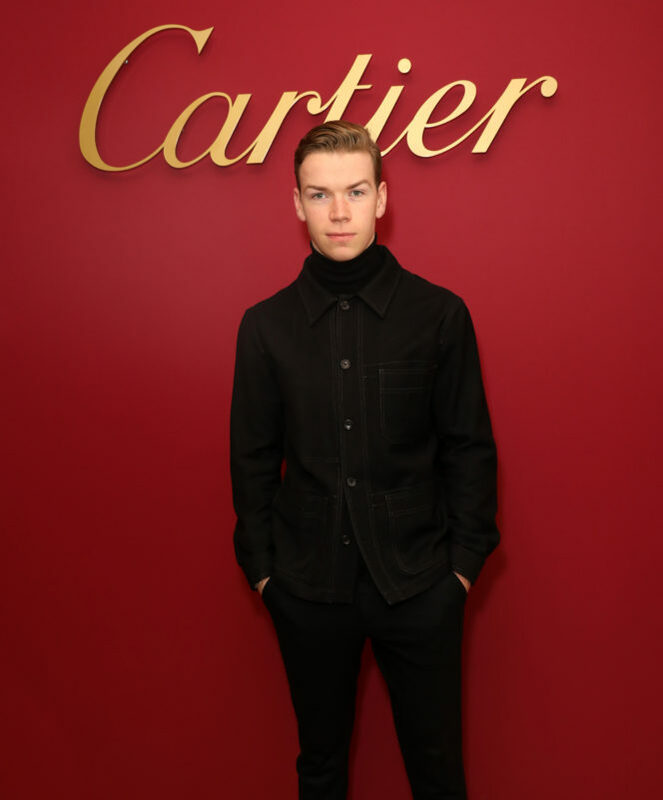 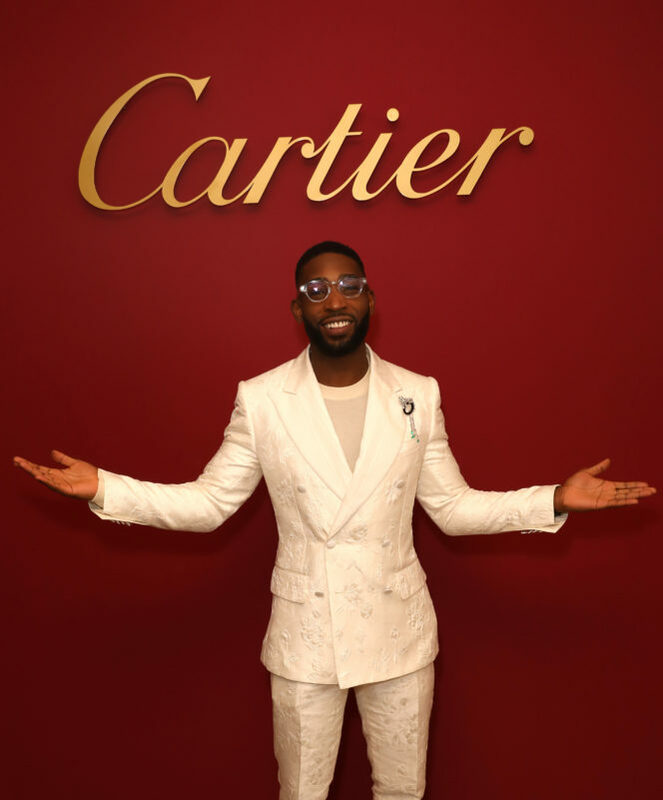 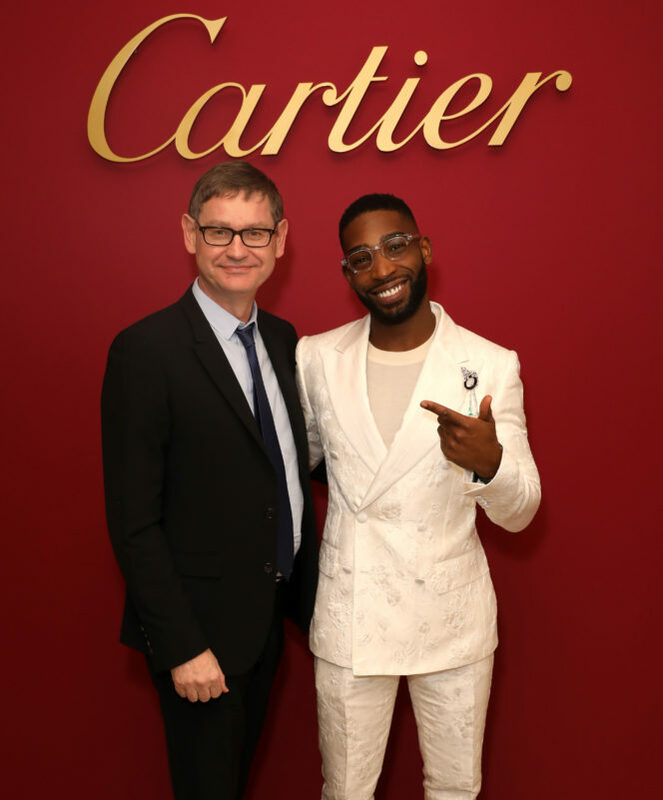 Hosted by Cyrille Vigneron, Cartier International President & CEO and Laurent Feniou, Cartier UK Managing Director, a formation of Cartier Bell Boys welcomed guests including Henry Golding, Liam Payne and Tinie Tempah as they entered the New Bond Street boutique on Thursday evening. 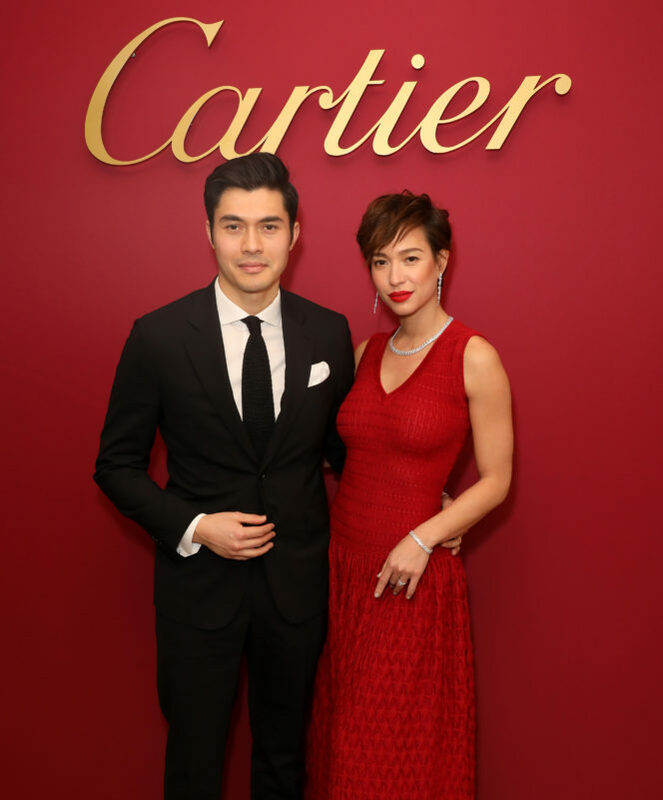 The facade had turned signature Cartier red for the event, and guests enjoyed a cocktail celebration with a different musical performance on each floor. 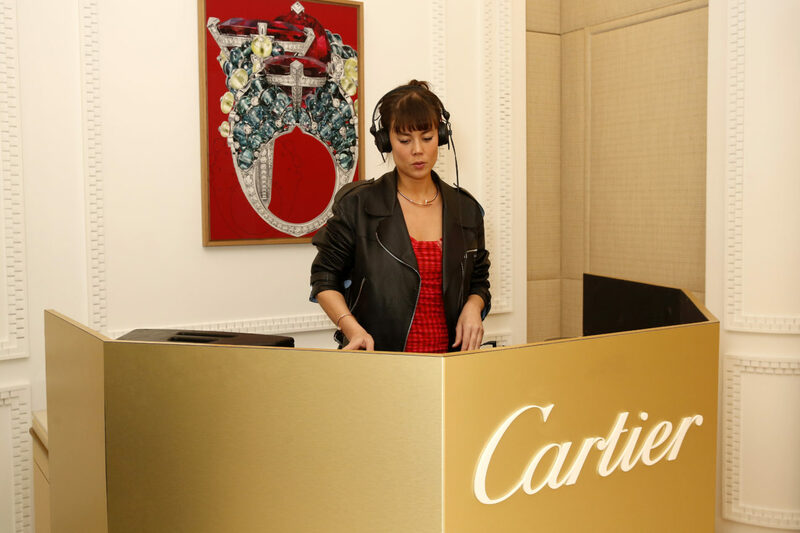 DJ Louise Chen played a set on the ground floor, while above, on the Prestige floor, band Memento played a multi-instrumental performance as guests perused the Cartier Collection Exhibition. 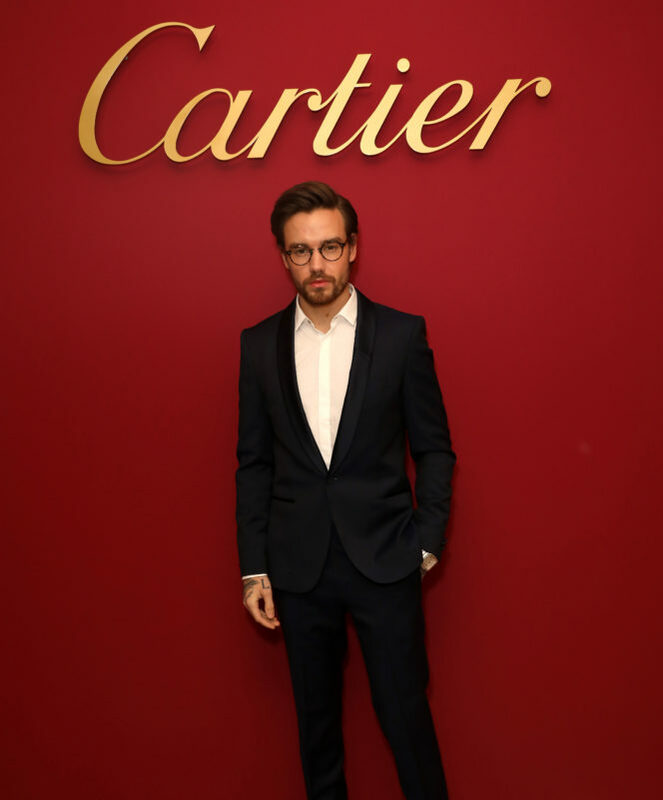 Anna Brewster, Lauren Cuthbertson, Emma Mackey and Lily Travers were also among the celebrities to explore the emblematic and listed 7,275 square foot boutique — itself elevated into a modern temple by Paris-based architect Bruno Moinard, who re-interpreted the Maison’s aesthetic codes for a modern age, which keeping it suitably Cartier. 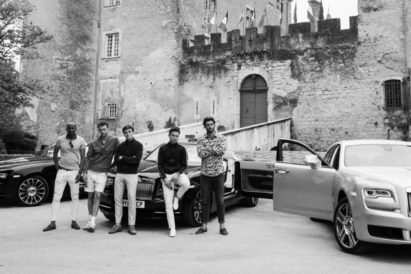 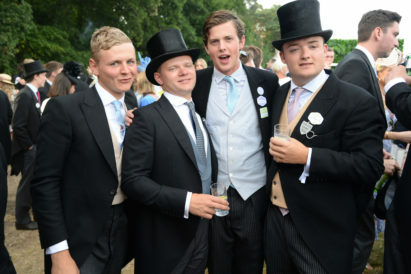 In pictures: Gentleman’s Journal Cannes Film Festival road trip.